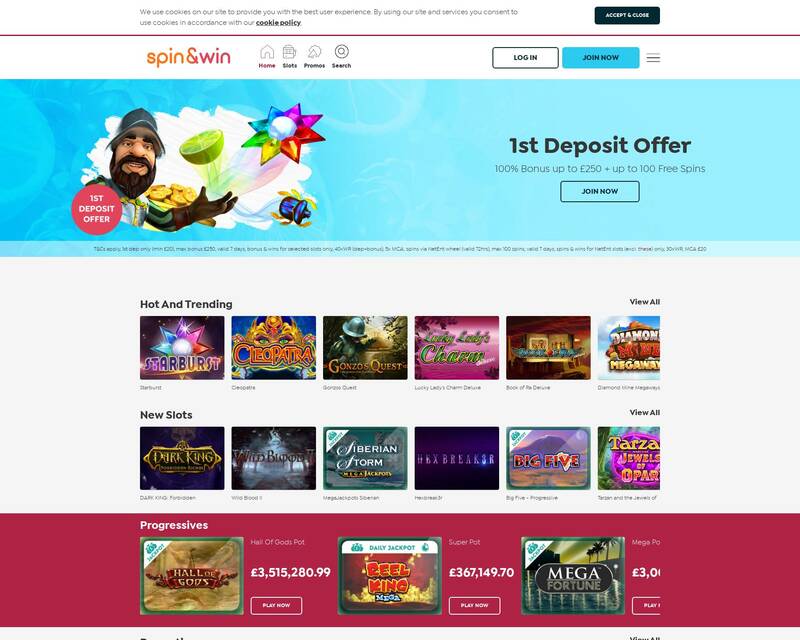 Spin and Win is an online casino powered by Microgaming, NetEnt, Play'n GO, IGT, WMS, Realistic Games, Barcrest, Daub Alderney, Eyecon, SG Gaming, Odobo, GECO Gaming, owned by Daub Alderney and legally licensed in Alderney and United Kingdom. CURRENCIES: Australian dollar, Canadian dollar, Euro and Pound sterling. DEPOSIT METHODS: Maestro, MasterCard, Neteller, PayPal, Solo, Switch, Visa Delta, Visa Electron and Visa. WITHDRAWAL METHODS: Check, Maestro, MasterCard, Neteller, PayPal, Solo, Switch, Visa Debit, Visa Electron and Visa. Posted by qwerty962 on March 28, 2019. 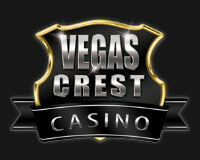 Games allowed: Netent Slots (Non-Progressive titles) . Games allowed: Agent Jane Blonde, Legend of the 5 Ninjas ,Iron Girl , Lost Relics, Hotline ,Zeus God of Thunder. Posted by qwerty962 on March 18, 2019. Games allowed: Irish Gold, Kiss me Clover, Rainbrew slot, Leprechaun Goes Egypt, Rainbow Riches slot. 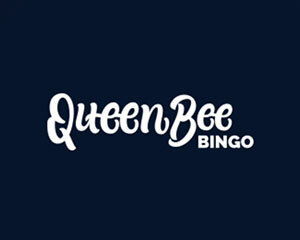 Games allowed: non progressive slots. 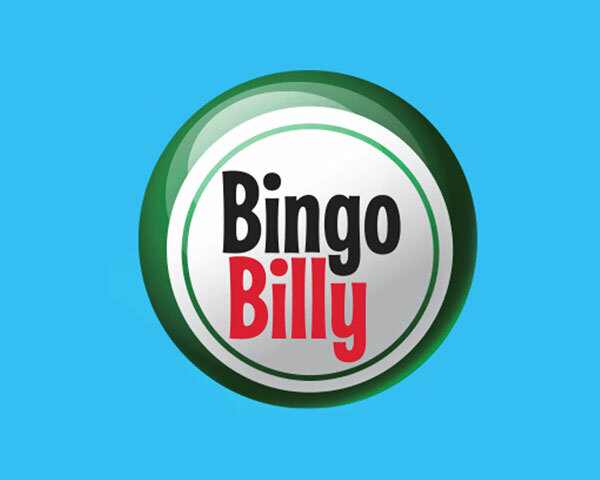 From now until March 11 you can redeem £5 bonus money if you wager £10 on any non progressive slot games, enjoy!